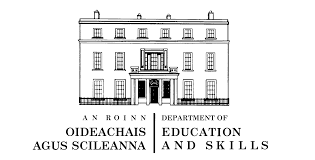 Roscommon County Childcare Committee CLG are delighted to announce that a Word format of a ‘ Guide to Policies and Procedures in an Early Childhood Care and Education setting. 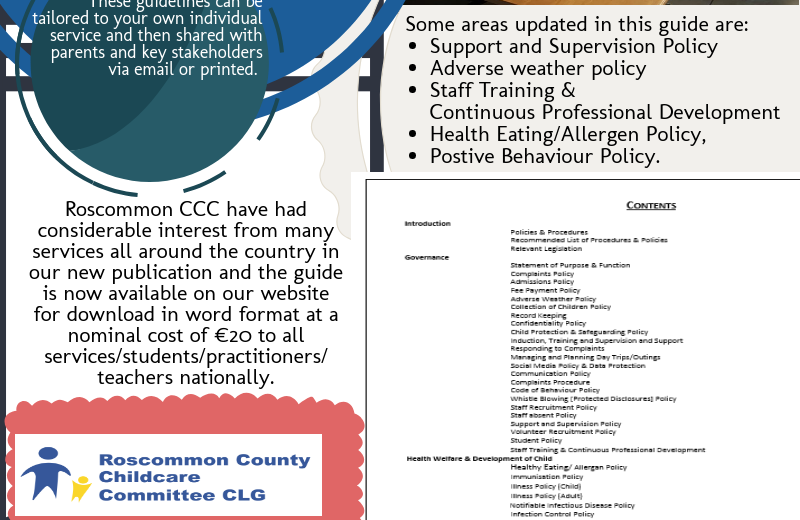 As outlined above the document is available here on Roscommon CCC website at a nominal cost of €20 to download. 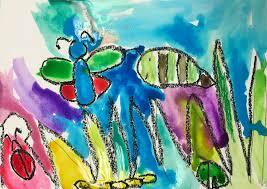 This document can then be edited to adapt to the needs of your service and/ or be used in training. 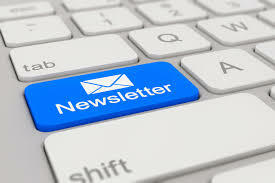 To download a copy in word format please click here. Roscommon CCC would be grateful if your organisation / service could disseminate this information throughout your various domains. 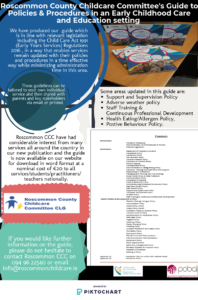 Previous Post Launch of Roscommon CCC’s guide to policies and procedures in an Early Childhood Care and Education setting.